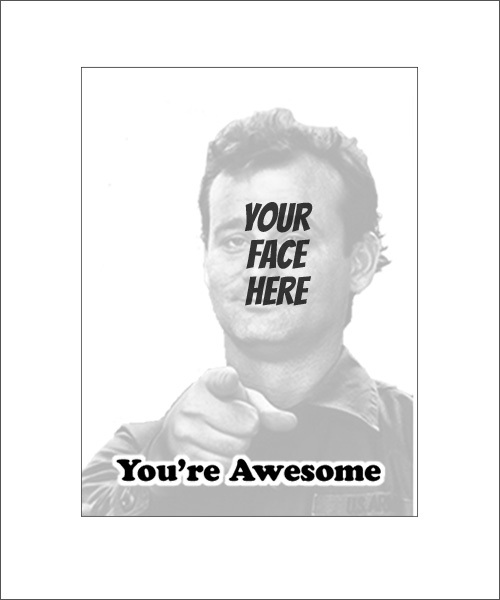 “You’re Awesome” rubber stamp personalized with your image, inspired by Bill Murray. Stamp size is 1.58″ Tall x 1.18″ Wide. 1.18″ Wide x 1.18″ Tall. Awesome custom rubber stamp, personalize this awesome portrait rubber stamp with your photo. 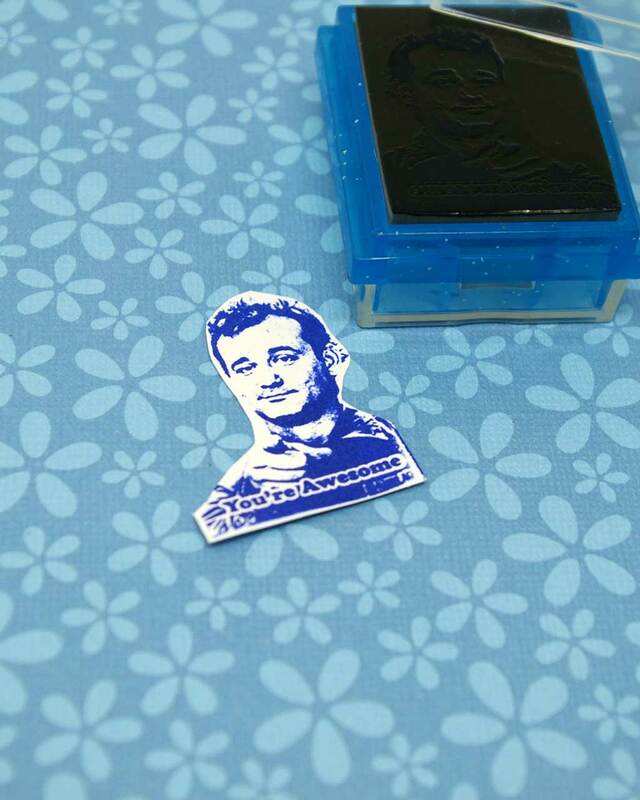 This awesome rubber stamp makes an awesome photo gift. 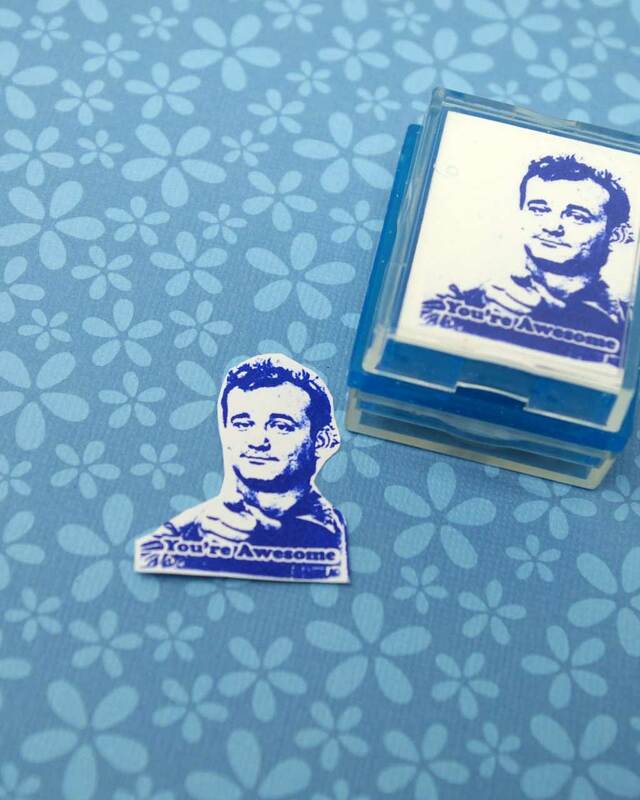 An awesome rubber stamp!